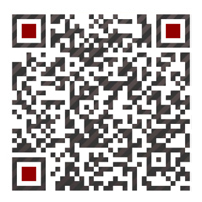 Testing & Control is Russia’s leading trade show for quality control and test equipment. 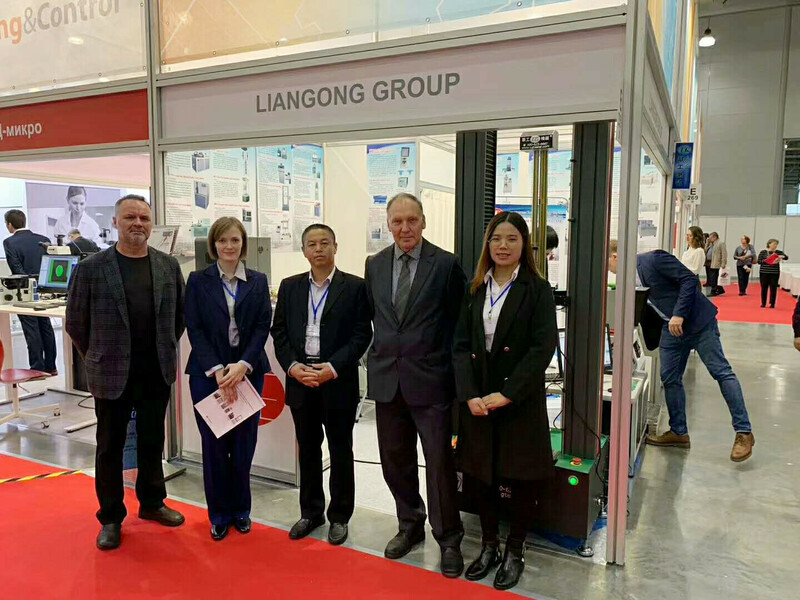 At this exhibition, Mr. Liu Lin, the general manager of Liangong, led a professional team to participate in the exhibition, and brought a variety of testing machines and impact testing equipment to make a wonderful appearance! The company will showcase the overall solutions of our testing machine products in the field of physical measurement to exhibitors and visitors from all over the world, and conduct comprehensive exchanges and communicate with customers, distributors and excellent manufacturers in the industrial manufacturing industry. 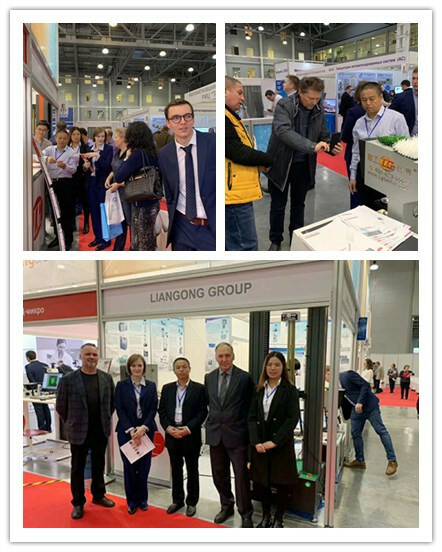 Based on the industry's leading professional technology, one-stop integrated solution and the concept of “Carry Forward the Spirit of Artisans and Create a Century Testing Machine Brand”, Liangong has won numerous praises on the Moscow stage and has expanded its territory in the strategic layout of the global market. Going up a new level.